57% of employees have never asked for a raise, according to a recent PayScale survey. We avoid the subject entirely for three main reasons: 1) talking about money is uncomfortable, 2) we don’t want to come off as pushy, and 3) we’re worried about repercussions. But what if asking for a raise was less risky? Would you take the chance of asking for a raise if you were more confident you wouldn’t be rejected? 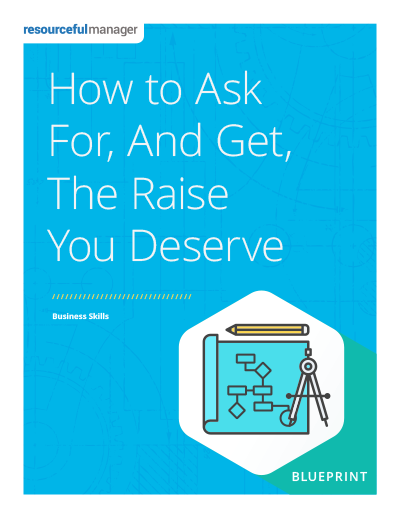 Thankfully, there are effective ways to ask for a raise and improve your chances of getting it!